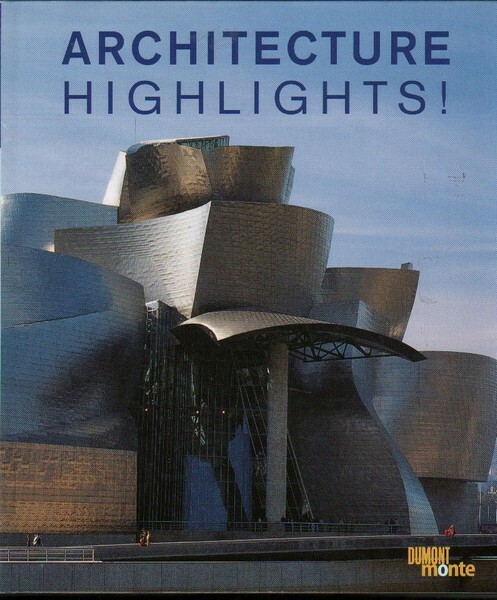 Presented here in one volume on more than 440 pages are the highlights of 5,000 years of world architecture, ranging from the pyramids to modern creations such as the Chrysler Building. The reader is taken on a visual journey through the centuries, and both the architectural and the cultural history of the buildings are highlighted. Every building is described individually with floor plans and all technical details. A practical alphabetical glossary features the different styles and architects.